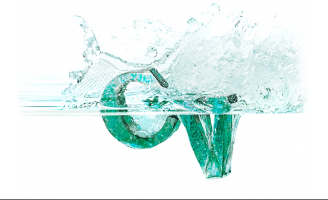 Is your CV making a splash? In the much maligned world of Recruitment to Recruitment, who do you turn to for expert, balanced advice for your next career step? Bolton Resourcing. 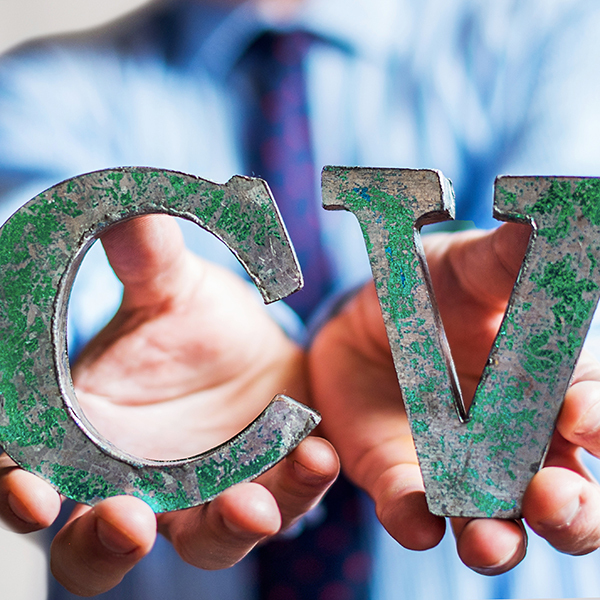 Who will make your CV stand out? Bolton Resourcing. •	have unrivalled experience in the global recruitment market with a client base ranging from blue chips with a global presence to small boutique search firms. •	provide a genuinely consultative approach, we are in this for the long term. •	organise a targeted search for you, based on what is best for you, rather than what is best for us. •	support you through your search, from helping draw up your CV, to handling salary negotiations and guiding you through the resignation process. •	approach companies without your express permission. •	aggressively shoe horn you into a role you aren’t sure about. •	employ pushy recruiters who are out to make a fast buck – out of you…. Bolton Resourcing, helping recruitment consultants maximise their career and earning potential.